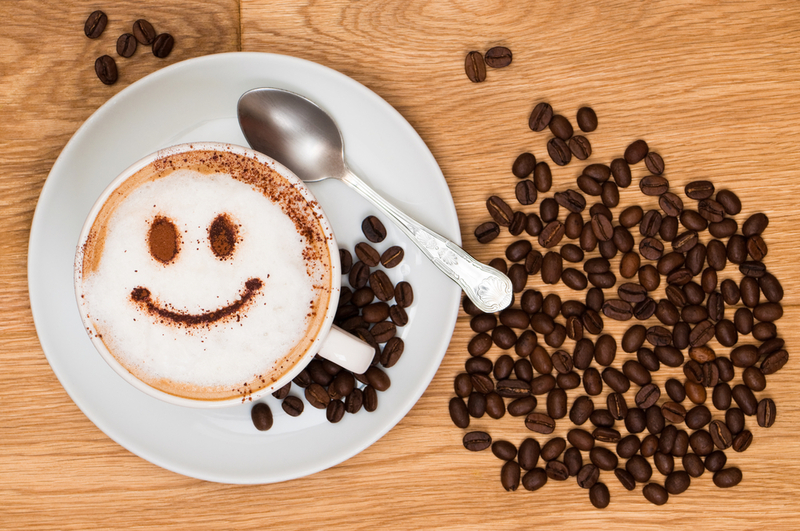 Should you include more coffee into your diet? I am the type of person who in order to get through the day, needs a cup of coffee right when I wake up. I drink coffee when I’m tired and need a little pick me up or when Im just in the mood for it. Coffee is an essential for me but I do question whether it is good for me. According to Kris Gunnars from authority nutrition, coffee is not harmful to the human body. In this article the benefits of coffee overcome the few downsides to it. Coffee contains key nutrients and antioxidants that we need in our bodies. An average cup of coffee consists of vitamins B2 (11%), B5(6%), B1(2%), B3(2%), Potassium(3%), and more. Although the percentages are low, for people (like me) who drink up to four cups a day, the percentages add up. Coffee has an outstanding high content of antioxidants. A person who eats an average Western diet receives more antioxidants from coffee than some fruits and vegetables. Coffee has a minuscule amount of vitamins and minerals, which will add up depending on how many cups you drink a day. Caffeine is a stimulant, it blocks the responsibility of the brain hormone Adenosine. Due to caffeine preventing Adenosine from working, the brain activity increases and the discharge of norepinephrine and dopamine are put into place. Those neurotransmitters that are released due to caffeine make people feel more alert and less tired. The focal operating point in coffee is the stimulant caffeine. It leads to an increase in energy levels, brain function, and more. Drinking more coffee can lead to a lower risk of many diseases. The most common neurodegenerative disease is Alzheimers, which is also a main cause of dementia. According to studies from Authority Nutrition, people who drink coffee have up to a 65% lower risk of Alzheimers. There is also a 32-60% lower risk of Parkinsons disease for people who drink coffee. An assorted amount of studies have shown that coffee drinkers have a lower risk of multiple diseases. In addition to the ones above, drinking coffee lowers the risk of type 2 Diabetes, liver diseases, depression, and suicide. Due to coffee drinkers having a lower risk of an immense amount of diseases, it is probable that coffee could potentially aid you in living longer. In 2012 there was a study published in the New England Journal of Medicine that oversaw the habits of 402,260 individuals, ages ranging from 50-71. The study concluded that people who drank coffee had a significant lower possibility of dying throughout the 12-13 year study period. Caffeine in general is known to enhance memorization in a person. Researchers from John Hopkins tested out this theory by organizing a double-blind trial. Participants who were not religious coffee drinkers, were given a placebo of a 200-milligram caffeine tablet just minuets after studying multiple images. The next day all of the participants were given images in order to test their capability of recognizing images from the day before. The majority of the members of the caffeine group did not have a problem identifying the images that were similar to the day before. The ability that the brain has to notice the difference between two alike but not the same items, is known as pattern separation. In conclusion, yes you should include more coffee and caffeine in your diet. There are so many health benefits from drinking coffee and it even tastes good! This entry was posted in Uncategorized on September 13, 2016 by Jacqueline Brocco. Reading this made me happy because I drink coffee once or twice a day. I enjoyed reading the benefits since my mom always tries to steer me away from coffee. I would have never thought that coffee can lessen the chance of Alzheimers or even increase your memory! Thank you for this insight. I am addicted to coffee so thanks for the excuse to drink more!! http://www.realsimple.com/health/nutrition-diet/healthy-eating/coffee-is-good-for-health Here are some more reasons to keep doing what you love. Coffee still contains caffeine, and I often worry about becoming dependent on the caffeine in the coffee, not wanting to get headaches on the days when I decide not to drink coffee. 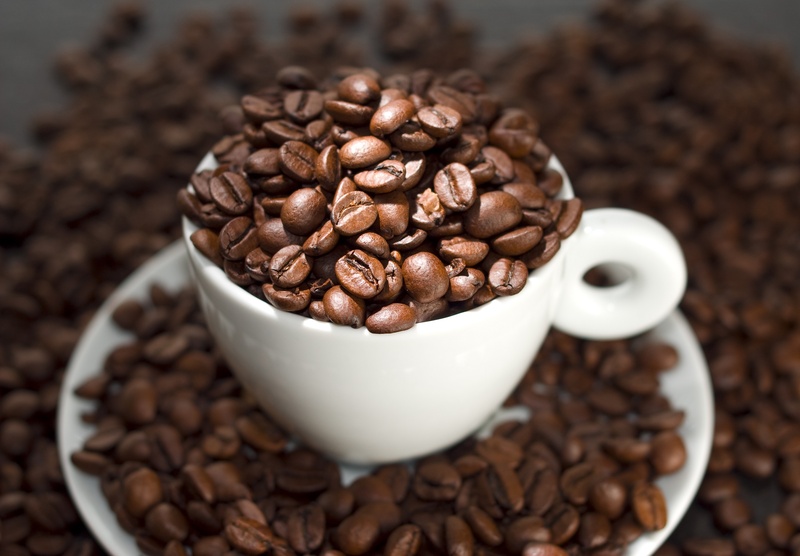 Caffeine is a stimulant and is often referred to as a drug because of its addictive nature. Although I’m sure you’re right about all of the benefits to drinking coffee, I don’t think people should look past all of the negative outcomes either. Here are just a few of the cons to drinking coffee everyday! I’m also a big coffee drinker – the first thing I do in the morning is make a big cup of hot coffee. I usually follow up that cup with an ice coffee from Starbucks later in the day after class. After reading your post and the article, I feel better knowing that my daily coffee routine is beneficial to my health. I also found this article (https://authoritynutrition.com/top-13-evidence-based-health-benefits-of-coffee/) from the same website as the article you mentioned that touches on some health benefits of coffee that you talked about. As a coffee drinker myself, reading this article was assuring to my lifestyle. I love coffee but growing up I was always told that coffee was bad for my health. Seeing the benefits provided from the article I feel more apt to my habit of coffee drinking. Thanks!